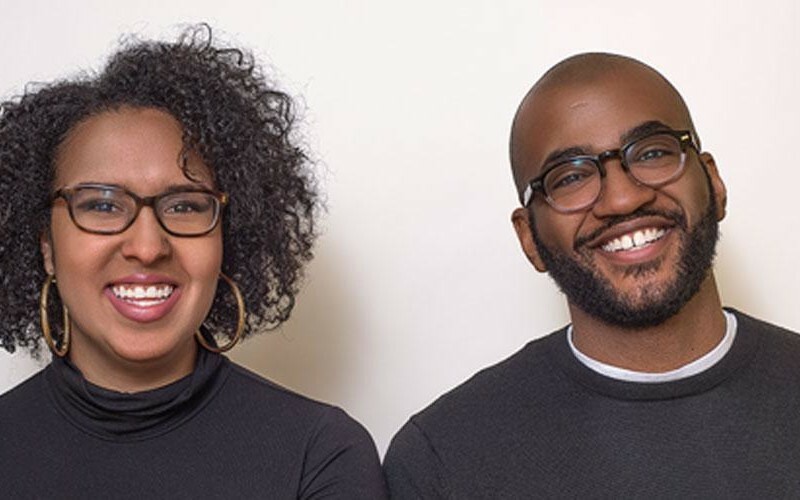 Co-hosts Brittany Luse and Eric Eddings return to The Greene Space for an XXL Black History Month (BHM) edition of their podcast, For Colored Nerds. Brittany and Eric will share what BHM means to them, test your knowledge of black history, and share their unconventional picks for the BHM pantheon. Joining them are special guests Tracy Clayton of BuzzFeed’s Another Round podcast and Rembert Browne of New York magazine. Missed out on tickets? A live video stream will be available here at 7pm.